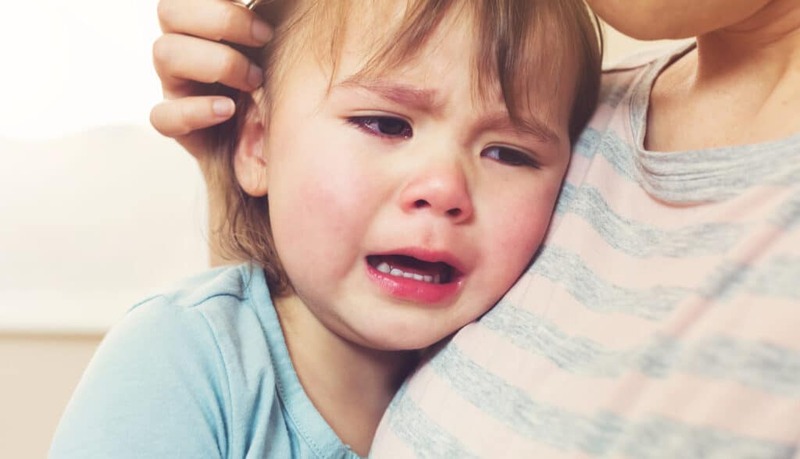 Expert tips for handling toddler tantrums. 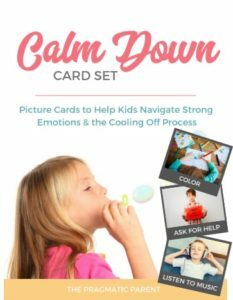 How to help an overly emotional toddler calm down and feel heard when big emotions take over. Tantrums are a perfectly normal form of communication for toddlers, even when they’re of epic proportions. It’s understandable that most parents would love it if they didn’t take place in the grocery store check-out line, or at the library when you’re supposed to use your inside voice. 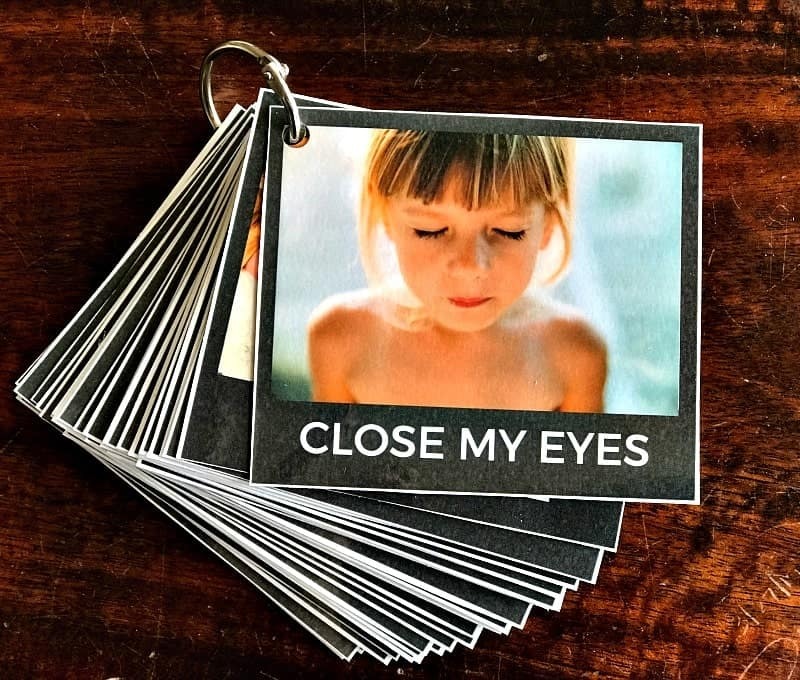 Children feel everything – and particularly emotions – very passionately. The catchphrase “toddler tantrum” isn’t simply a saying, there’s a scientific reason why they are such a big deal. 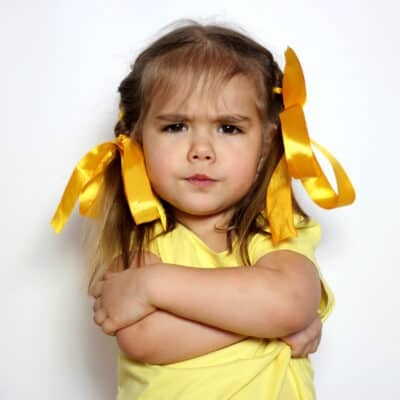 Toddlers (Ages 2 – 4) have not developed enough frontal cortex capacity to have the self-regulation skills to control their behavior and their reactions when these strong feelings strike and they become upset. The biological growth of a child is the reason why tantrums at this age are noticeably louder, more emotional and drawn out. Toddlers do not have the biological development to keep their bodies and responses in check. YET. With that said, you’ll be glad to know that many tantrums can be avoidable when you use an ounce of prevention. 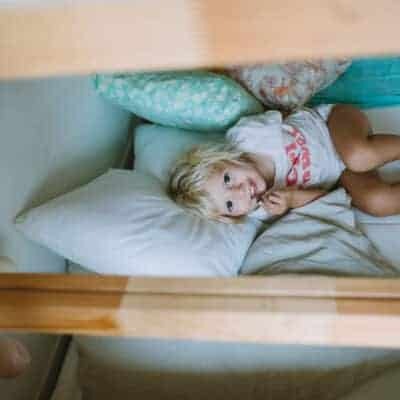 How to help your toddler feel heard when big emotions take over and there’s a toddler tantrum on the way. 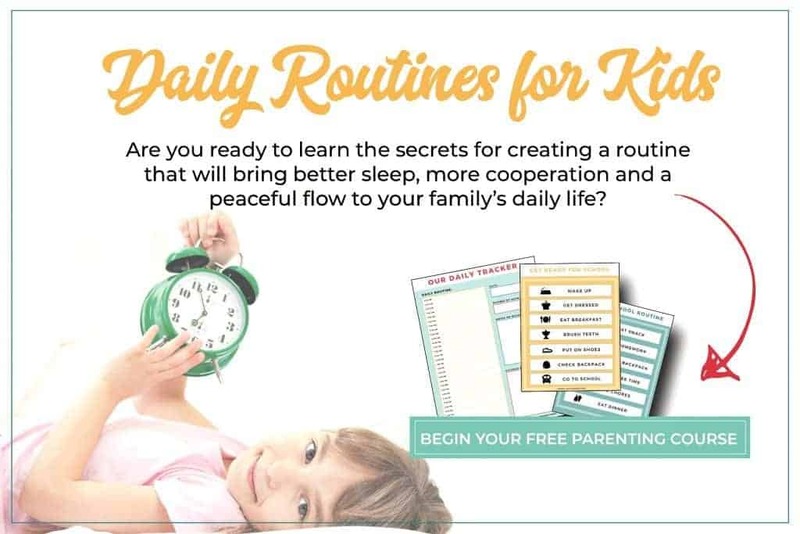 Children thrive with a consistent routine that’s built around sleep and eating. 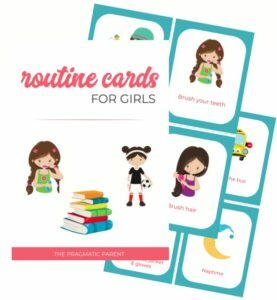 Plus, a good routine also helps adults stay on track with regular meal and snack times, nap and bedtimes and rest times so kids go beyond the point of overtired, hungry and overstimulated and into the red tantrum zone. When children are continuously stimulated, you reach the point of no return – overstimulation. When my son begins to short-circuit, and seems juiced up from a spike of energy, I know it’s time to wind down with a calming environment and take an intentional break from the source of overstimulation. 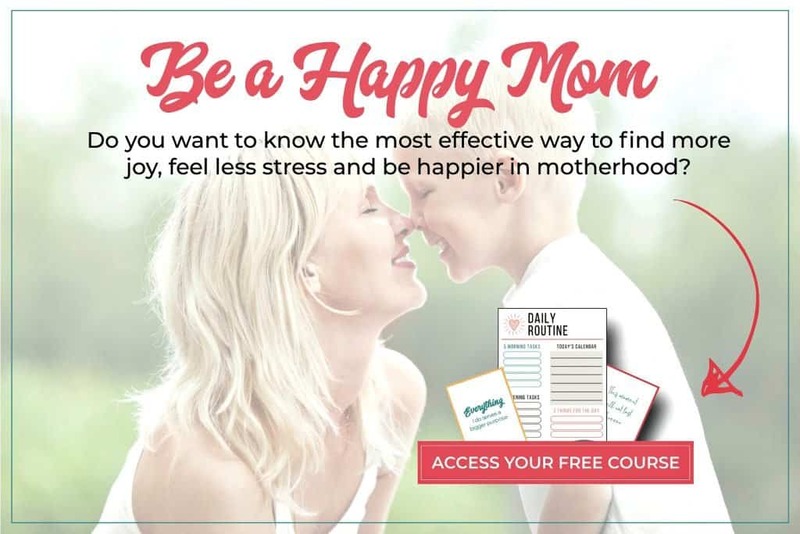 You may need to say no to functions during sleeping times, cut a trip short to head back home for lunch or bedtime, or save errands for the next day, but if avoiding a tantrum is your goal, these adjustments to your day won’t feel like a sacrifice, they’ll feel more like a necessity. Many tantrums are a result of children feeling powerless and like they have no control over their lives. 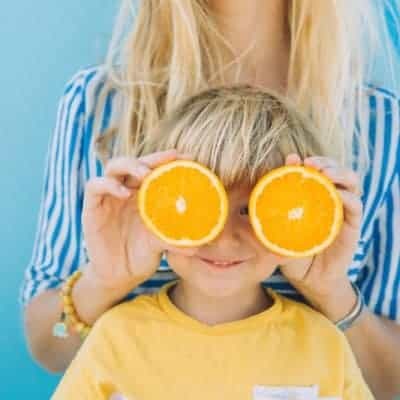 One way to help your toddler feel in control, is to allow them to be a part of the decision-making process by offering two choices whether it’s picking out lunch, their choice of activity, book or use of time. 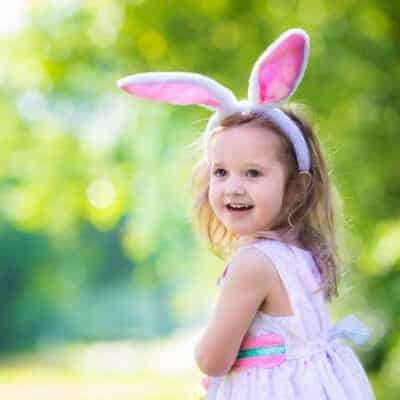 Choices don’t have to be elaborate or involve special outings, but the more choices you give to your toddler, the more in control they’ll feel of their lives and compliant it’s time for an adult to make a decision or ask something of them. All relationships require give and take, especially with toddlers. 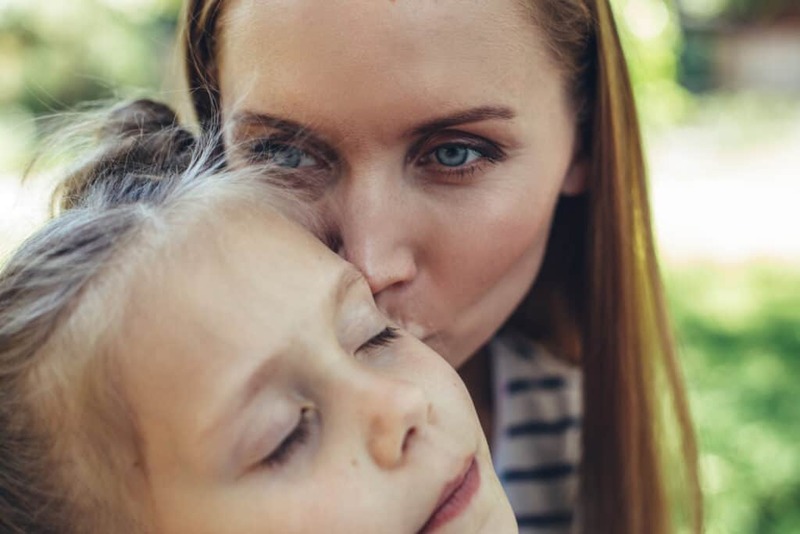 Children desire to feel loved and accepted by their family, and most of all their parents, or you may see an uptick in negative behavior. That’s because children seek out attention – in any form, positive or negative – when they feel like their reserve is empty. They will act out for attention, likely in unwelcome ways. Make time each day to spend 10 minutes with each of your children to connect with them. If you can, set aside time at the same time of day to connect and you’ll both come to look forward to that shared time daily. 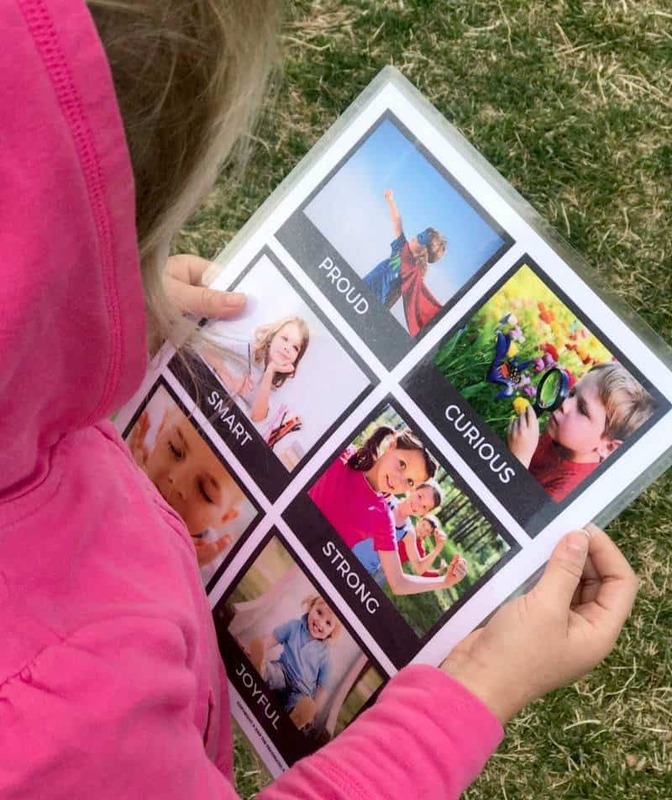 It’s hard for toddlers to express themselves and state how they feel, when they don’t know what it is exactly they are feeling. 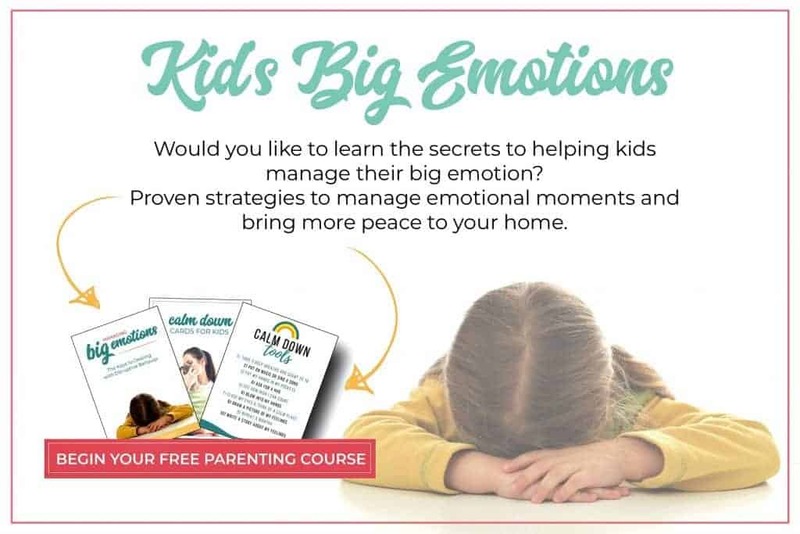 This allows for an opportunity for your child to reaffirm why they’re upset, or let you in on what’s really bothering them. “I see you’re mad. We need to use our words to tell our friends we’re not doing playing with the shovel so they don’t take it. Are you mad because you lost your shovel? Once you acknowledge their feelings and give the space to open up to you, you can also set a limit on behavior that requires curbing. 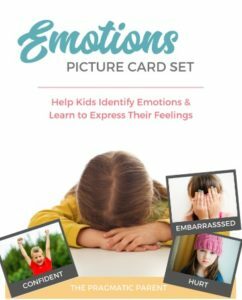 Emotion picture cards are a simple tool to help kids identify emotions and build emotional intelligence. Trivializing feelings and belittling kids for having emotional outbursts will only hurt their trust in you and chances of coming to you with their feelings the next time they feel slighted or out of control. It’s important to remember that emotion, particularly anger is a defense mechanism to something more that’s going on under the surface. Take the time to probe deeper and find what’s at the root of such strong emotions. Is it hurt, vulnerability, fear, pain? Once both you and him can identify those underlying feelings, you’ll notice the anger dissipate. Through the rollercoaster of emotions, the one thing your child will always need from you is the safety of your love. Even if you he pushes you away, sit and listen. If they want you to scoop them up and hold them snuggly for five minutes, go to him. The point is to let your child expose their feelings to you in a way they feel safe with. No matter how your child responds to you, the one thing he’ll always need is to know you’re there during and after the meltdown, and that you love him. Match his intensity with calm reassurance, and counter his anger with empathy and kindness. 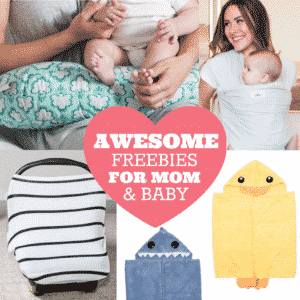 Once the crying and shouting has subsided, take a moment to connect with your child. This isn’t a reward for their behavior, but a reassurance that you are a safe place for them to share their feelings. Plus, the dopamine release from cuddling and hugging is good for both of you, too. 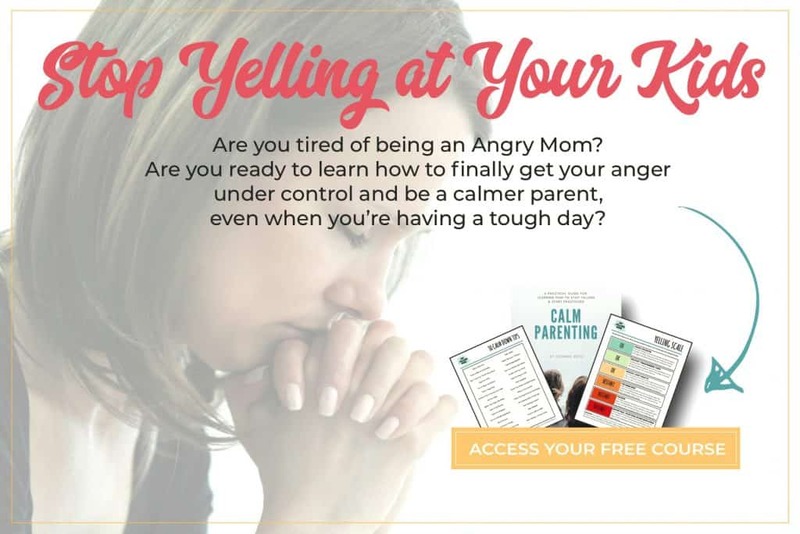 You’ve got this Mama, and soon, you’ll be able to circumvent and even shorten tantrums.